Type : Highly Polished and Tumbled. 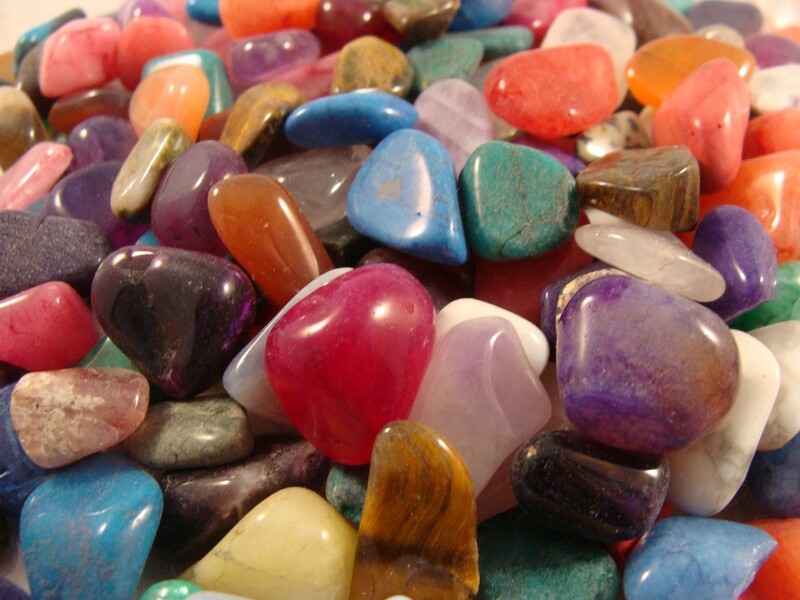 Very Colorful Gemstones. Approx Size: 5/16" to 5/8" size pieces. 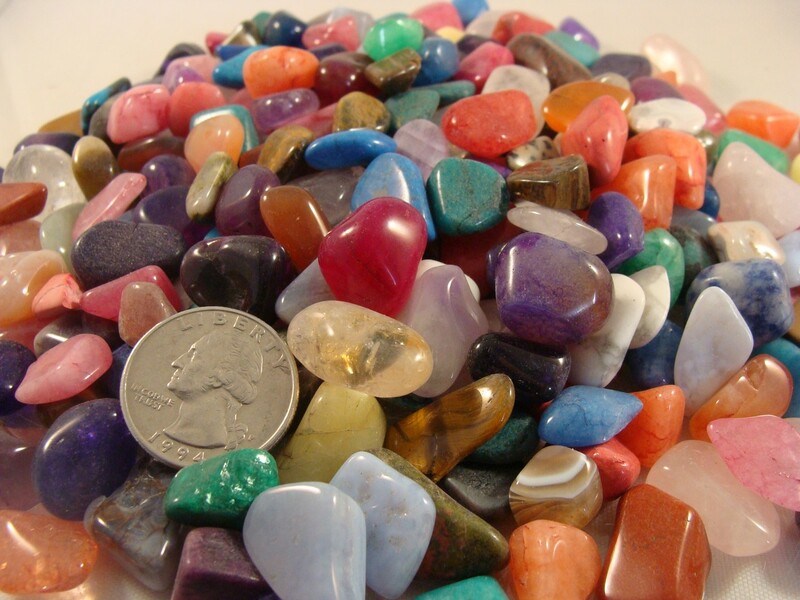 Approx Count per LB: Approximately 480 small gemstones per pound. 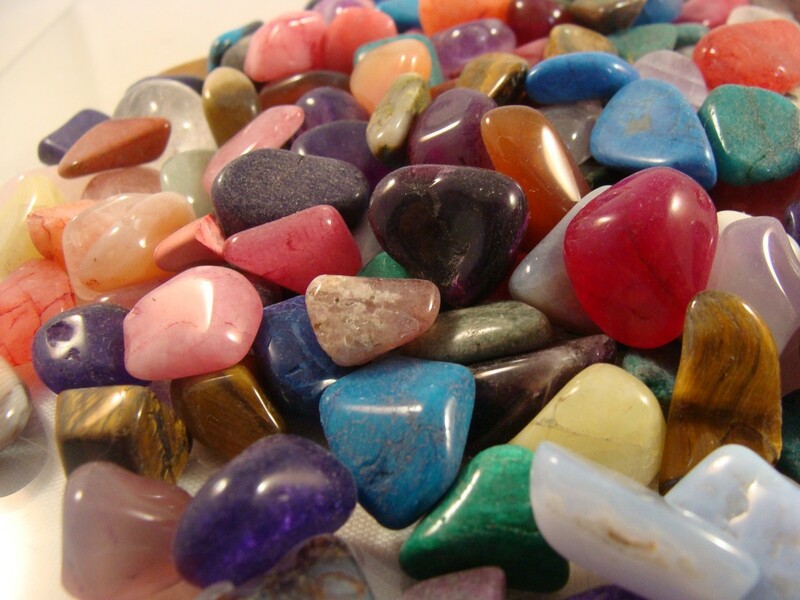 Polished Rocks are often used for Jewelry Making, Craft Projects, Gemstone Collecting and Children's Parties. Buy Polished Gemstones - Size #3 (Small) - 1 LB and get BOX OF ROCKS at an additional 20% off our everyday low price.